As an SLP, it’s pretty much a given now that you’re working with an iPad. At times, the iPad can be a great tool and opens us up to a world of possibilities. Other times, it can be frustrating to try to figure out what the hundreds of different settings do! 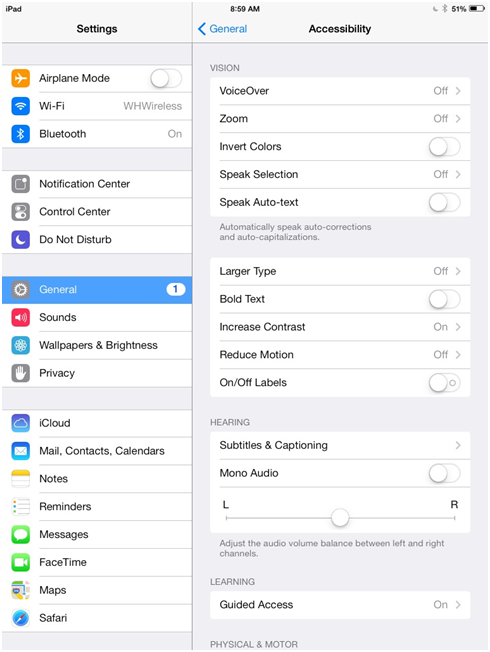 Today I’m highlighting a few quick settings that are tucked away that can improve your productivity and efficiency and make sure you’re getting the most out of your iPad. All of the helpful tools below are located in the General Settings except Siri and Safari Reader (these you just use within your iPad). Some of the features are found under Accessibility Features, the features Apple created for people with disabilities. Check them out to see if you or your clients can use any of these helpful tools! Enlarge the text size and thickness to improve your ability to see text on the screen. “Larger Text” gives the option to increase the size and “Bold Text” will increase the thickness. This option is found in the Accessibility Features and will make the text even larger than the General Setting of “Text Size”. The Accessibility Features will work in all of the Apple apps like Mail, Contacts, Calendar, etc. and in apps that support Dynamic Type (basically it may not work in all apps that you buy- it depends if the developer allowed for this feature). To find, go to (Settings -> General -> Accessibility -> Larger Text or Bold Text). 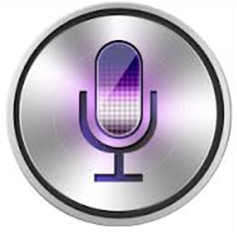 For a list of VoiceOver commands, visit this link. You can set multiple features as a shortcut, in which case you’ll have to choose which one you want when you triple click the home button. 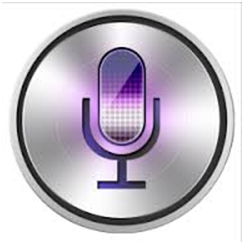 For a long list of Siri commands, visit this link. This is a nice tool that lets you read webpages and articles without the clutter of advertisements and buttons. Safari Reader can be helpful for a client/student who needs to limit visual distractions. It is a little bit tricky to find in iOS 7 because there is no “Reader” button that was once there. Instead of a clear button, there is an unlabeled stack of lines in the address bar. To use: Go to a website, click on an article to read, and click on the stack of lines on the left hand side in the webpage address bar. Once you click on the lines, Safari will then load the article without all of the other distractions. What settings do you find the most useful? Let us know! Sign up for our mailing list here to stay updated with our latest therapy tips, app announcements, and blog posts. Don’t forget to follow us on Twitter, Pinterest, and like us on Facebook!